Call of green. With its deep green forests, high mountains, beautiful plateaus and deep valleys, Black Sea is one of the most special and geographically rich regions of Turkey. The people of Black Sea are great lovers of fishing, the sea, corn, tea and hazelnut. This colorful population is full of humor and deeply dedicated to the earth. Turkey's Black Sea region has also 18 main cities for you to explore. Sinop is one of the most natural harbours of the Eastern Black Sea. Sinop has many fascinating things to see, and the beaches are small. Nice beaches, never crowded, because the Black Sea water is usually pretty chilly. Samsun is a major commercial port and one of the most modern cities in Turkey, located on the Black Sea coast of Turkey. Ordu, largest producer of hazelnuts in the world, is one of the most important commercial centers in Turkey. Ordu invites you to beautiful landscape and rich fresh air. Giresun, gateway to many wonders. 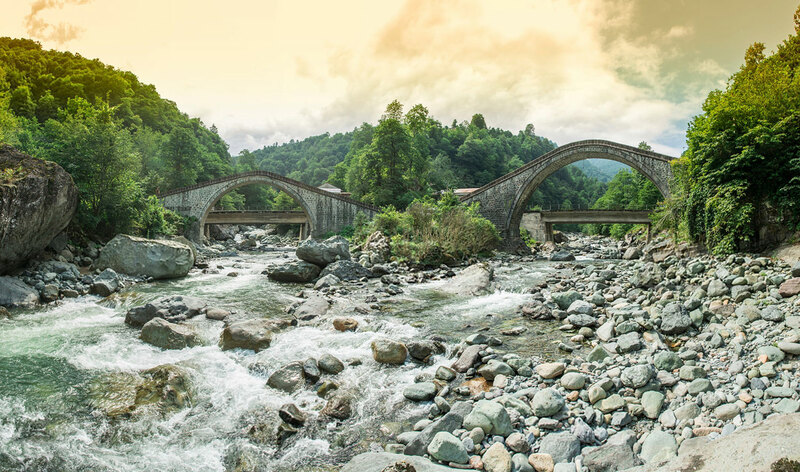 Along the Black Sea coast of Turkey, Giresun is one of the greenest regions anywhere in the world. Come see it all in Giresun. Black Sea Region is very attractive for visitors with its rich flora and fauna, forests, crater lakes, waterfalls, rivers, streams, mountain and nature walks, rafting, canoeing and winter sports, hunting and fishing, grass skiing, healing waters and delicious local dishes. The Black Sea region is well known by everyone for the plentifulness of local and traditional food types. In this article you can discover 10 delicious foods you have to try in the Black Sea region of Turkey. 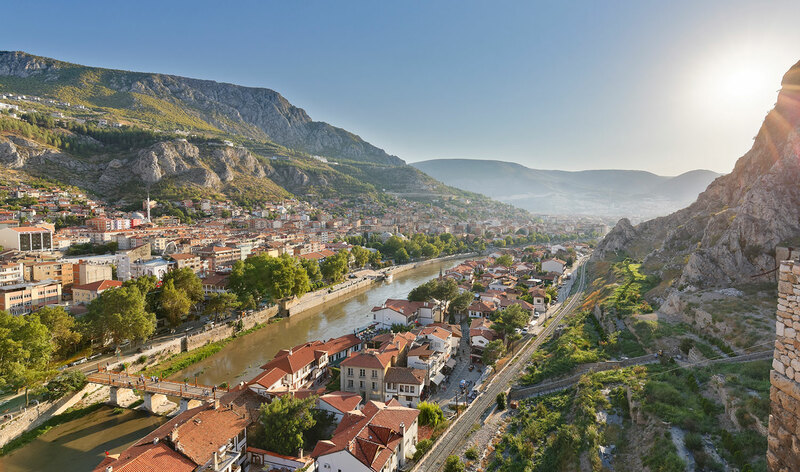 Black Sea is truly a region of heavenly characteristics with its green forests, untouched coves, immeasurably beautiful beaches, warm locals and historical richness. 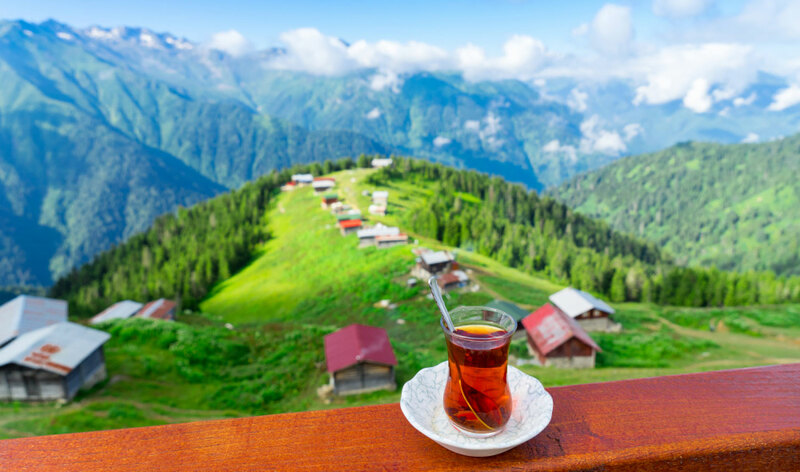 Here are 13 amazing views you will only find in Turkey's Black Sea region. Black Sea region attracts attention especially with its nature and being the indispensable part of the travel routes lately. With plateaus each more beautiful than the other, Black Sea region reminds of heaven on earth. See the stunning mountain ranges of the Black Sea region of Turkey like you have never seen before from the air. A trip through the landscape includes series of peaceful beaches along the seashore, quaint fishing villages, coves, lovely towns along the coast, fields of tea, hazelnut, tobacco and corn, and of course the endless rolling highlands. Black Sea coast is famous with its green forests, traditional wooden houses, extraordinary plateaus, also untouched beautiful beaches. The air is mild and the sea flows milky white to deep turquoise and black under storm clouds.